The boys of summer will be at it this week as the 2019 MLB season kicks off. 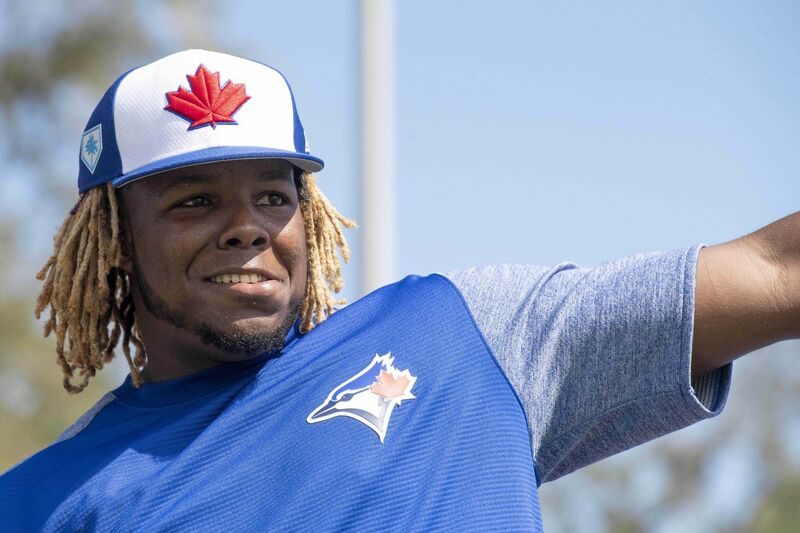 Yeah I’ll be cheering for the Blue Jays once again and while we appear to be outgunned by the Yankees and Red Sox in the American League East we do have a bright future ahead of us according to the league scouts with a kid named Guerrero Jr. being highly touted. Of course that’s in the future but when it comes to putting a team together on the field, I’m going to try and at the same time not double up with a previous line-up that was my playoff team of 2016. So let’s build a franchise from the ground level up and call them the (insert your town here) ….. Longshots. 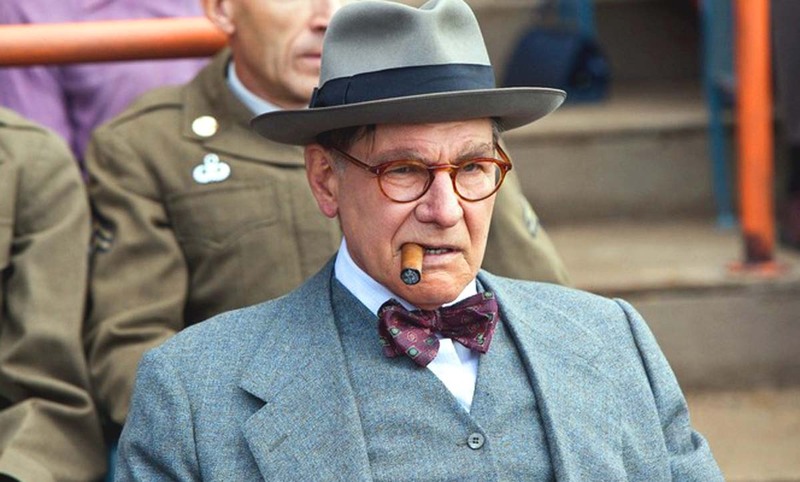 Needing a crusty, old school front office man I’ve settled on Harrison Ford from his role in 42. 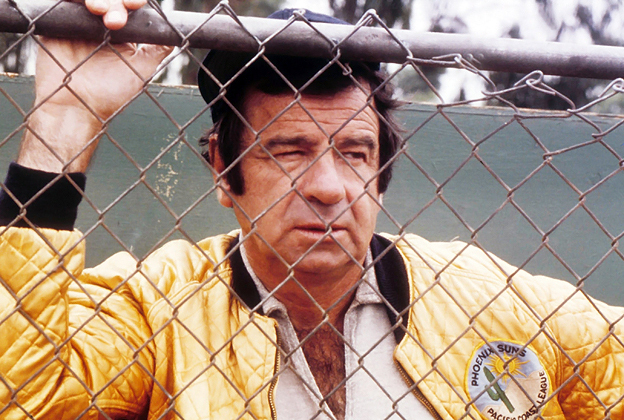 In the dugout serving as the manager of the newly christened Longshots we’ve signed the proven Walter Matthau to run the bench. 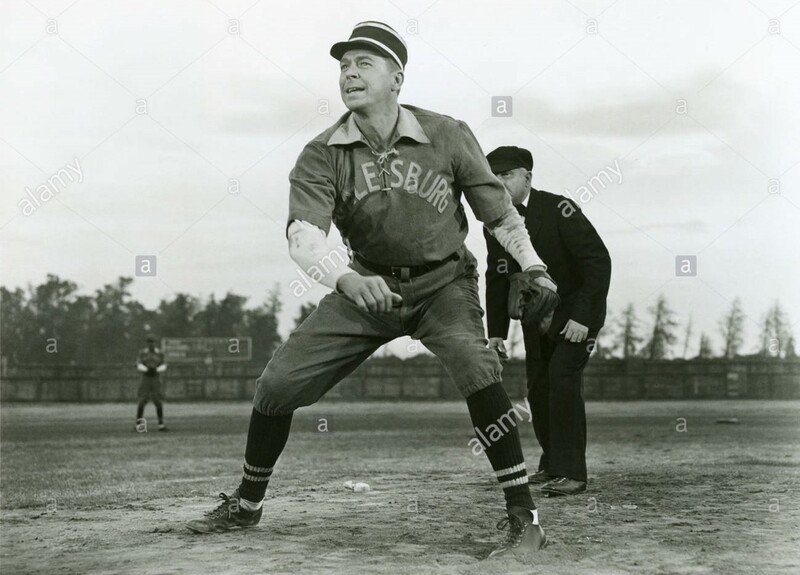 My “ace” pitcher will be a guy named Ronald Reagan seen here in 1952’s The Winning Team. 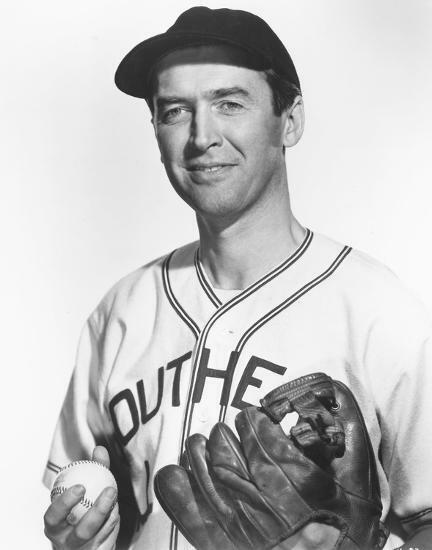 Needing a reputable closer, Jimmy Stewart has been signed to handle the 9th inning duties. 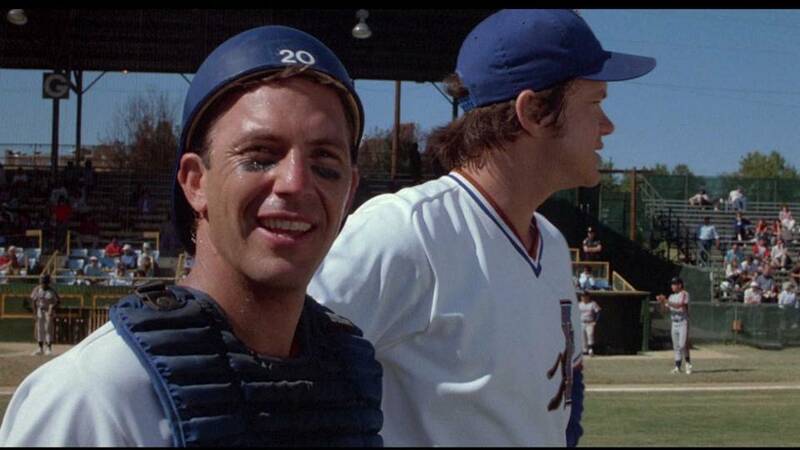 To catch our star pitcher we’ve drafted a rather obvious choice, Crash Davis. 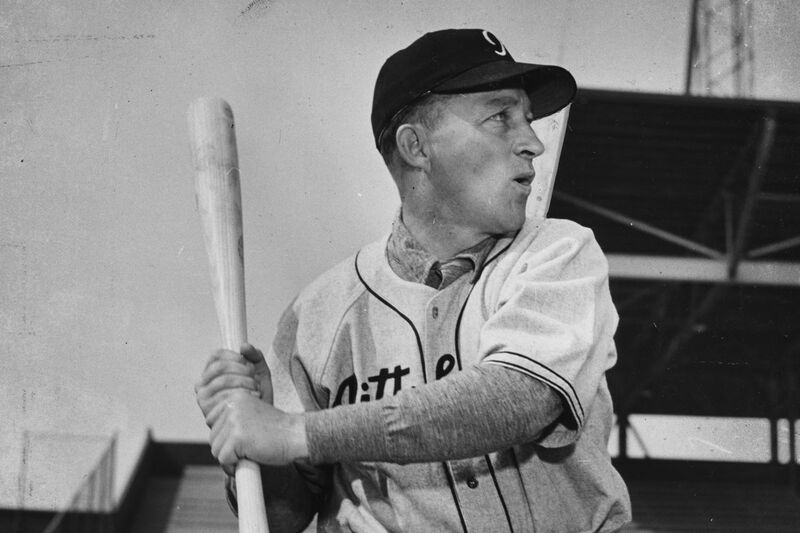 Playing first base and wielding a big bat we’ve gone with Mr. 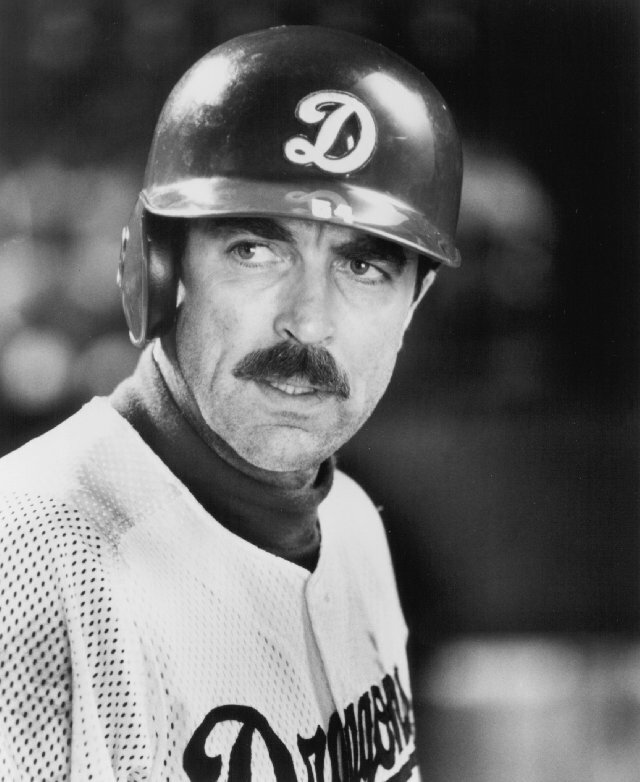 Baseball, Tom Selleck. 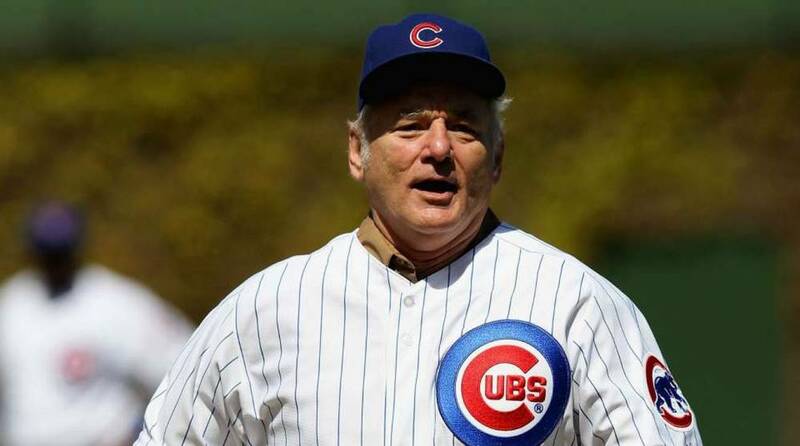 On second you’ll find a man we think can bring people into the stadium with his comedic playing style. 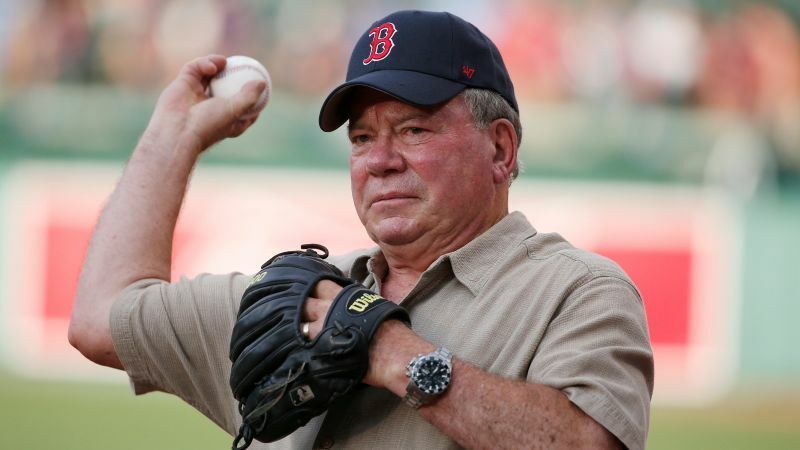 Playing short stop and bringing some Canadian content to the starting line up we’ve beamed in William Shatner. 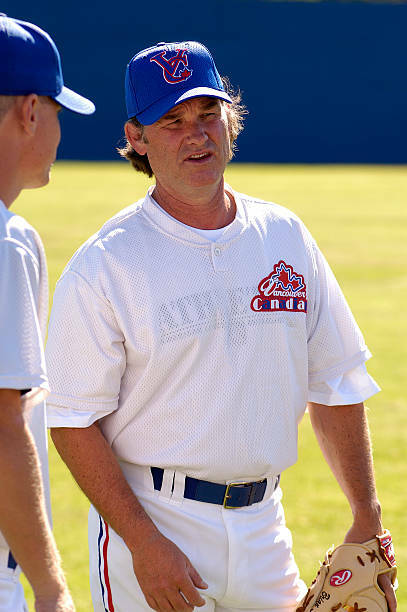 Starting the season at third is long time fan favorite Kurt Russell. Moving to the outfield you’ll find a trio of star signings. 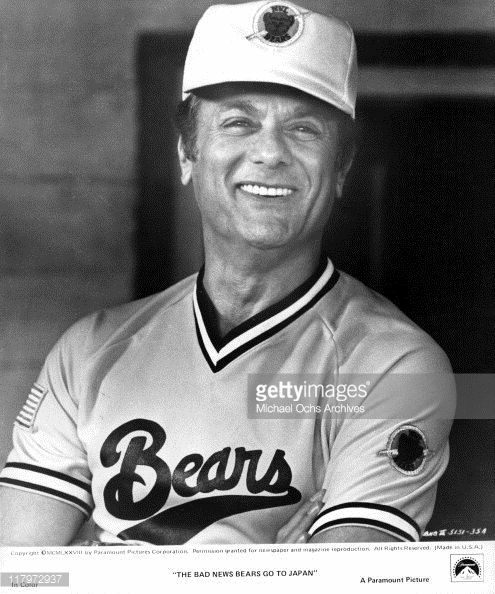 Tony Curtis in left field. Playing center is none other than Roy “Jaws” Scheider. 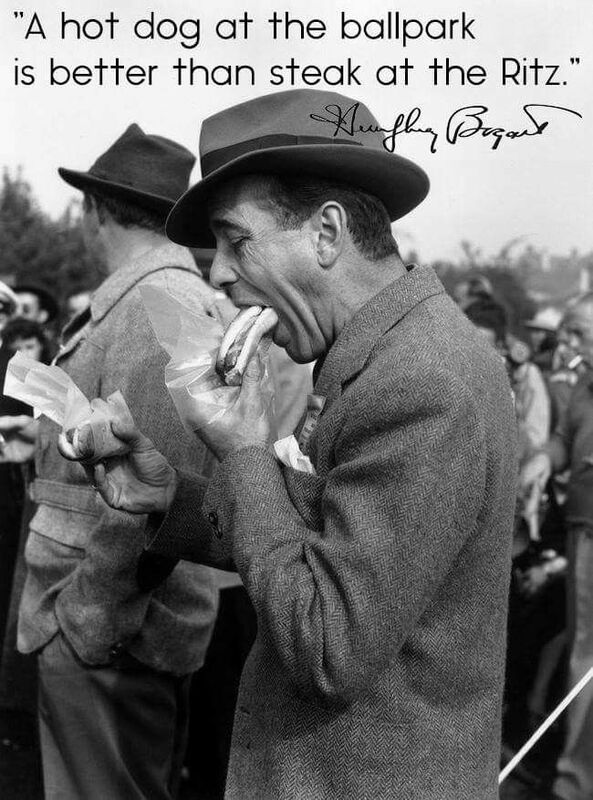 In the right corner you’ll spot the crooner himself, Bing Crosby. 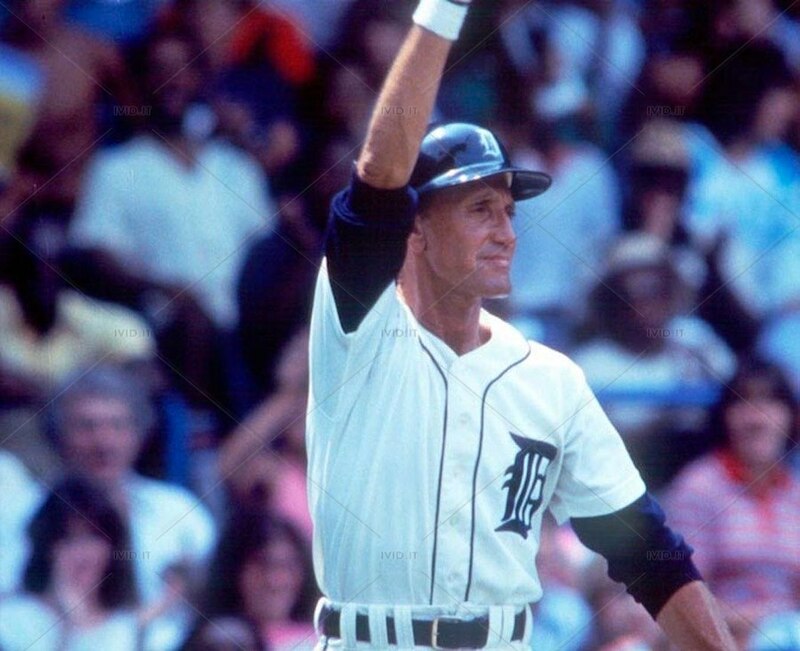 Assuming we will be playing in the American League I’ve got a proven commodity lined up to be the designated hitter. See if you recognize this big signing. You might say he’s a bit of a “ringer” to fill the spot. 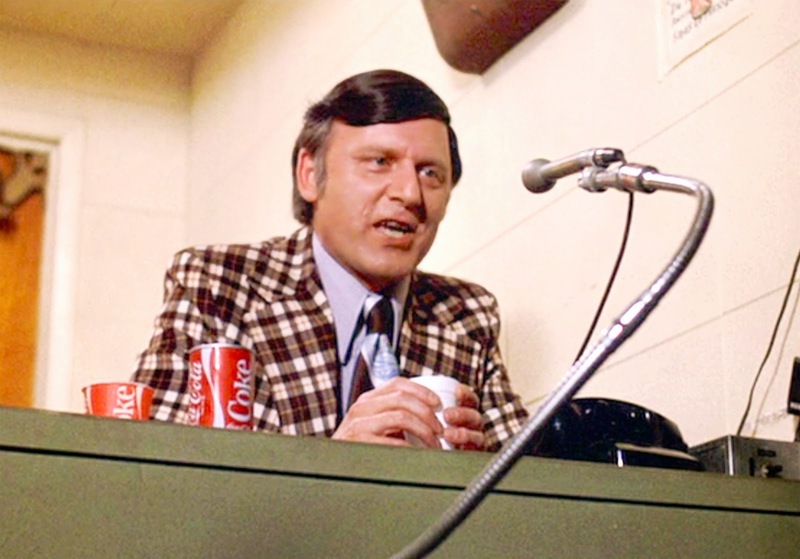 Calling the games on radio and TV we’ve secured Jim Carr who up till now was calling the Charlestown Chiefs games in the Federal Hockey League. 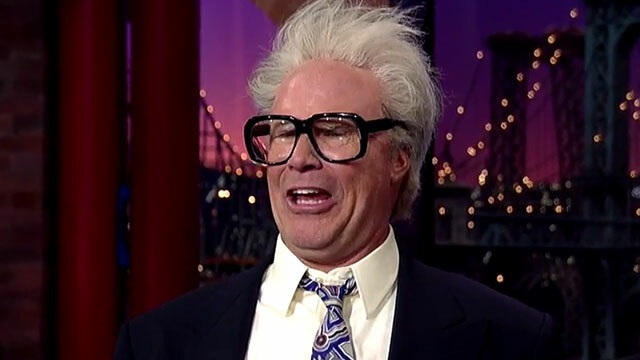 To accompany him we’ve signed Harry Carey doing color. 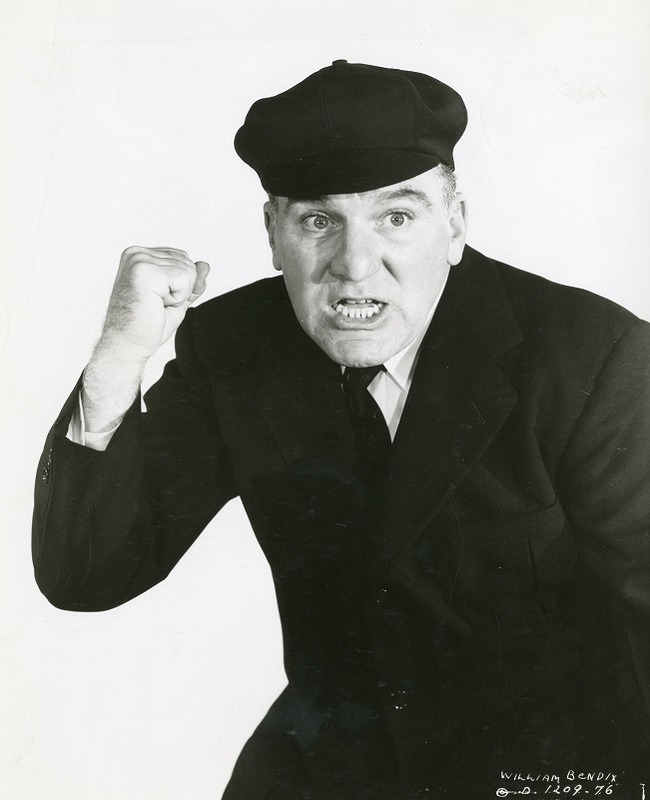 Calling all the games will be William Bendix as the umpire we love to heckle. 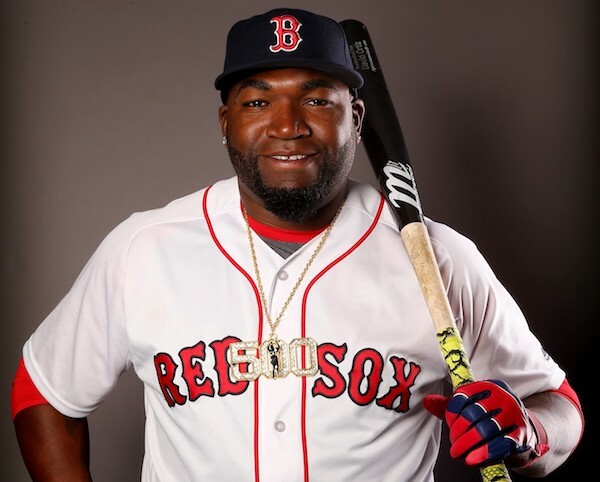 So by signing the stars to baseball contracts we’re hoping to land some heavyweight names in the stands and maybe, just maybe compete for a pennant. Any guesstimates as to what Vegas is going to tab us with as an over/under? If I may be so bold, I’m going to say this team of yours might have some trouble with the Big Red Machine teams of the 1970s. Oh wait, this is an AL team…never mind! But I will say that your best ‘real life’ player would be Kurt Russell, before he got injured and had to return to acting. And I do like your choice of announcers!